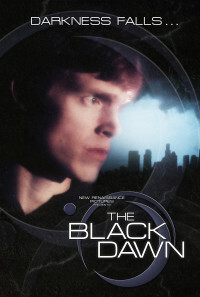 "The Black Dawn" follows thirteen college students who have mysteriously survived a deadly plague that has fallen over Los Angeles. Banding together, these survivors must find out what has happened...and why. 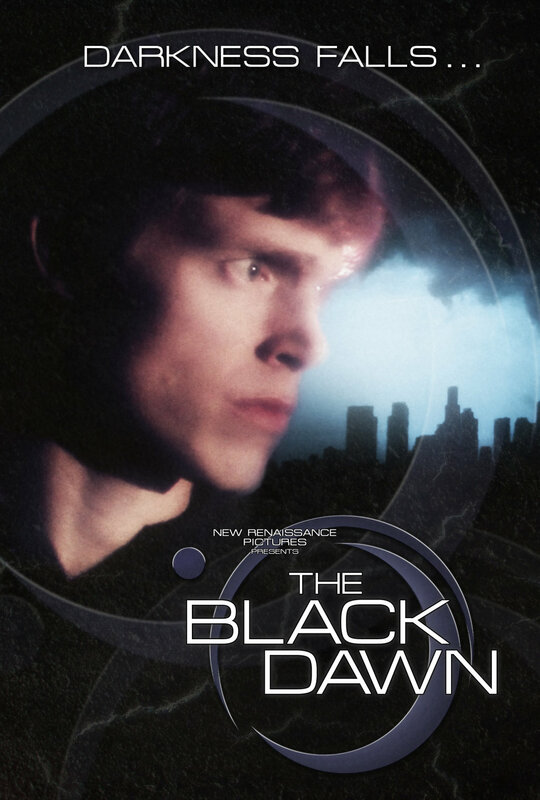 As the mystery unfolds, startling new pieces of the puzzle begin to fall into place until our heroes finally discover the secret behind the Black Dawn. Regions are unavailable for this movie. Click the "Watch on Netflix" button to find out if The Black Dawn is playing in your country.